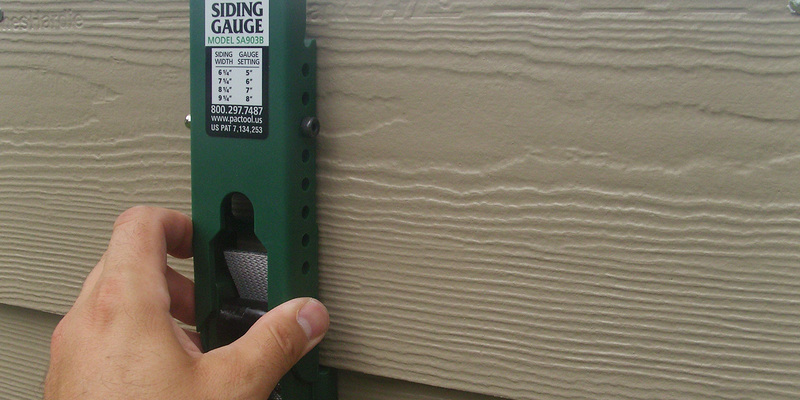 Exterior siding is an important building material in the renovation or development of any home or business exterior. 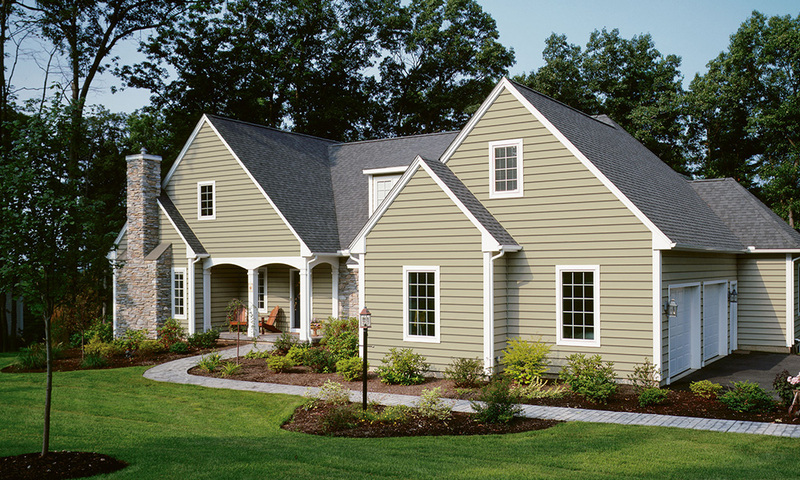 Fiber-cement siding is an alternative to real wood, engineered wood, and vinyl siding options. 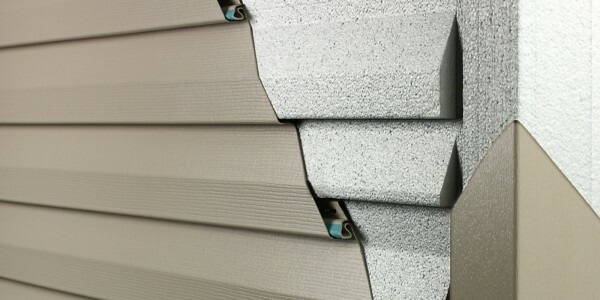 Although fiber cement has endured some largely unwarranted criticism concerning moisture issues following faulty installation, it remains one of the more durable siding products in the industry..
Vinyl siding today is made of polyvinyl chloride or PVC. There are a number of colors and styles available so it is possible to choose the exact shade and features that will blend in with your surroundings. It is installed in a manner that allows the panels to move in order to expand and contract in hot or cold weather. This allows a tight seal regardless of the weather. A great advantage of this product is that it is inexpensive, never needs to be painted and, depending on the brand, has a guarantee of 10 to 15 years before any maintenance is needed. Replicate the look and profile of popular wood profiles with its authentic woodgrain texture with the added benefit of energy savings. 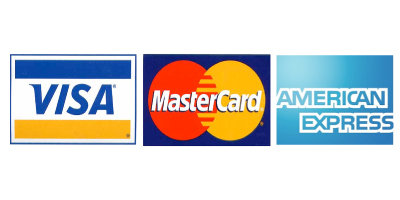 Create great design with our multiple color options available. 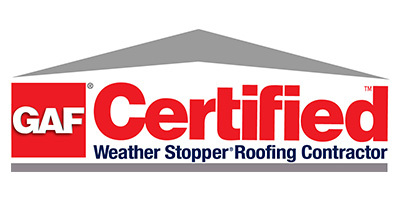 The warranties we provide for Exterior Portfolio® are the industry’s strongest. Most vinyl siding materials look like wood. 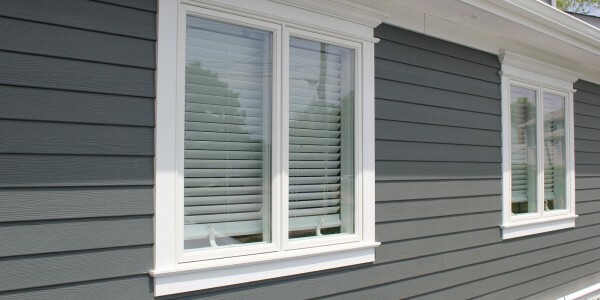 Traditional siding, however, has a lap side or clapboard profile. If you decide to buy this type of siding, you must understand that manufacturers make it in various lengths and heights. 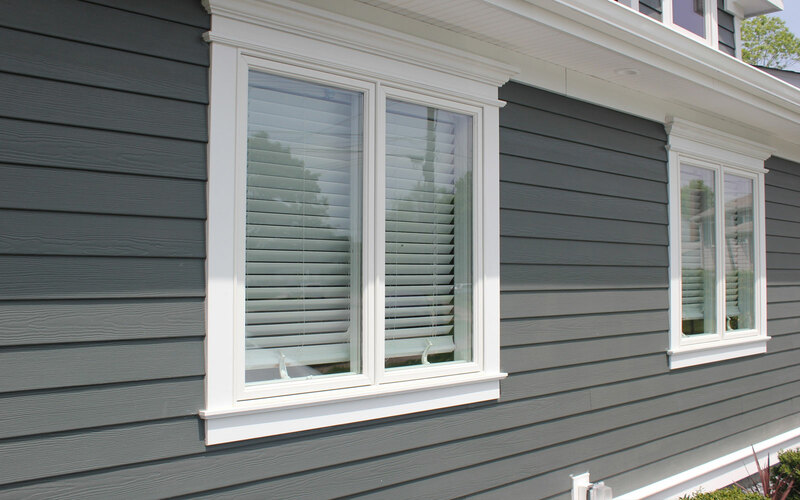 We install vinyl siding in various textures and colors that blend with classy and traditional homes. 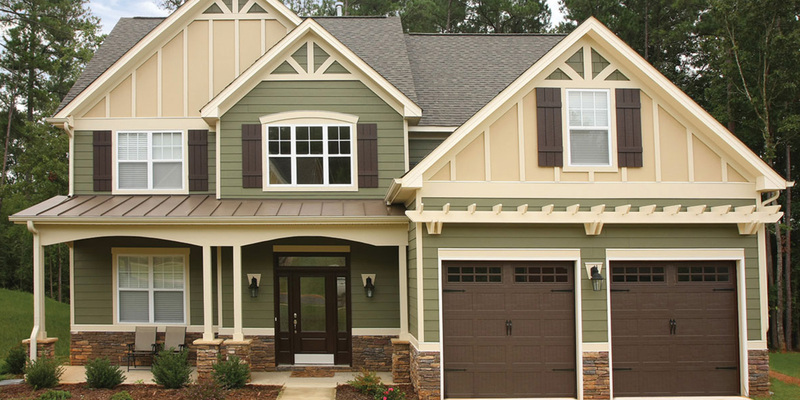 Because there are so many options, our technicians help homeowners select siding that mimics the look of slate, wood, or stone. Vinyl siding is quite strong and durable, so it can withstand summer heat and intense winds. It also holds up well in heavy rain storms and during extreme snow storms. 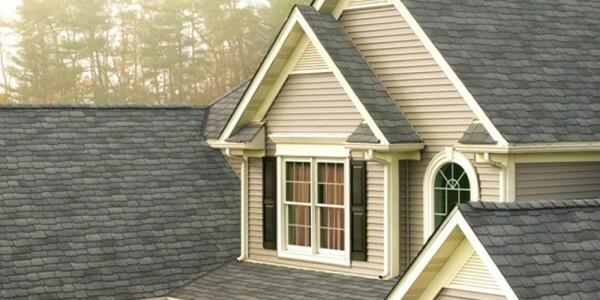 Since vinyl siding can handle 200 mph winds, people who live in hurricane zones usually install vinyl siding instead of other kinds of siding. There are certain materials that you can leave on the house if it’s in good shape. However, the best job that money can buy would be to take off what’s there, get back to the sheathing, put a house wrap on it, foam and then apply the vinyl siding.